The Naf Naf store in Brookfield WI is excellent! 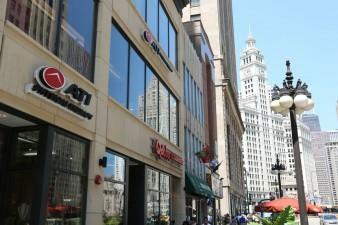 Everyone who works there is very friendly and service is always “on point”. 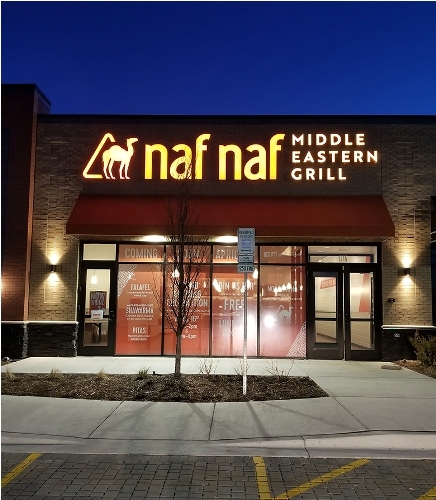 Please consider a Naf Naf for those of use who love the food and live in the Northshore region of Milwaukee. Unfortunately Brookfield is a 40 minute drive for me, I would fine there more often if it were closer.